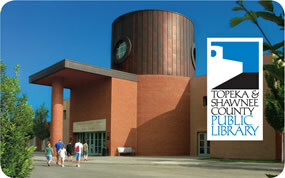 Who can get a TSCPL library card? A library card offers you access to whatever you’re looking for, whether you need to do movie night on the cheap or serious research. Almost anything in the library can be delivered to you. Download at home or office or pick up at one of our 20 Bookmobile locations. Materials can be mailed to you for a small fee. Whatever your reasons to get a card, here’s a few more to keep you using it. The library’s wide selection of children’s books makes storytimes with your kids always something different. Internet computers with Word, Excel, PowerPoint and Publisher for use at the library with your card. Be a member of a club that values this community resource for what it offers. 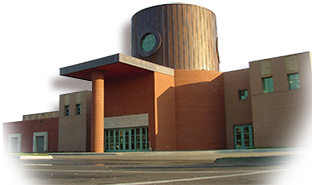 We’re not only a library; we’re a community center, meeting facility, café, art gallery and hub for learning.